Flanelle magazine is a Montreal based Fashion & Arts magazine which target sophisticated and provocative young adults. 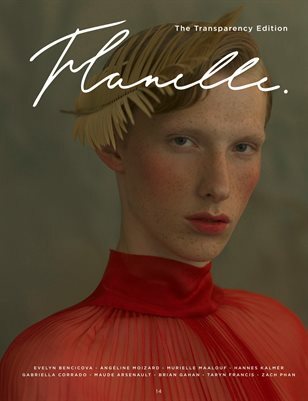 Flanelle is a fast growing image-heavy seasonal magazine for both men and women known for it’s elegant editorials. 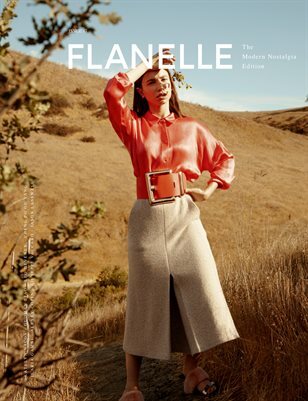 Distinguishing itself from other magazines by its visual approach of fashion, Flanelle aims to position itself as a blend of fashion, culture and art.